Take a deep breath. Air—without it, life on Earth would cease to exist. Though not usually seen, its presence is relied upon. At once both ethereal and physical, air has been associated with flight and spirit, and yet it has progressively become a territory that can be claimed through communications, warfare, travel, and scientific exploration. At the same time, air is no longer a completely reliable part of our daily life: like water, it has become an environmental element that must be watched closely for quality and purity. A Matter of Air investigates the meanings of air over the last three centuries, including our modern concern over emissions and climate change. 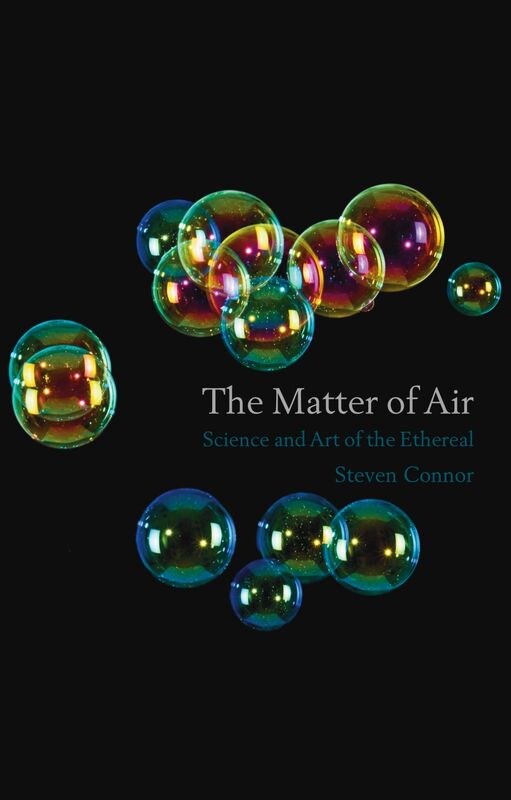 Steven Connor looks at the human relationship with air, both positive and negative. His explorations include the dangers posed by radio atmospherics, poison gas, and haze as well as our continued fascination with effervescence and explosives. Drawing ideas from religion, science, art, literature, and philosophy, A Matter of Air creates a comprehensive history of the human perception of air. Thoroughly researched and written with wit and quirky enthusiasm, the book will appeal to a wide range of general readers interested in the environment, human history, and our most essential aspects of life.